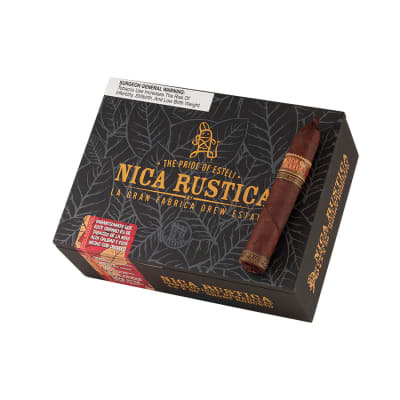 Nica Rustica Short Robusto cigars offer a wallop of strength and flavor from the first puff to the last ash. 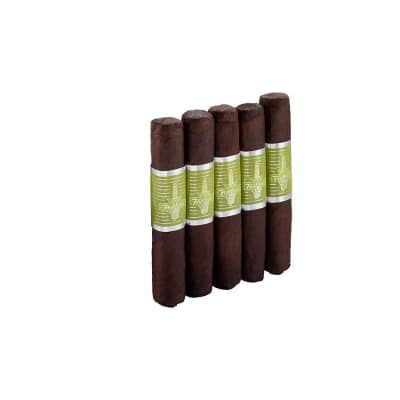 Rolled in the traditional Cuban-style, with the pigtail included, this CT Broadleaf Maduro cigar will satisfy your craving at a price that'll have you smoking one after another! 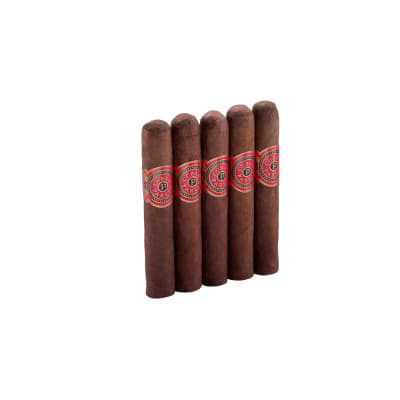 Huge fan on Drew Estates cigars! 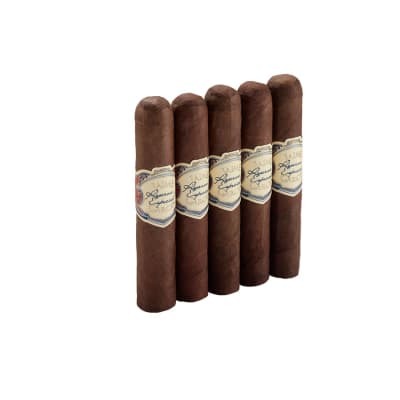 Never have been disappointed yet, will continue to purchase these cigars-kudos to Jonathan Drew!